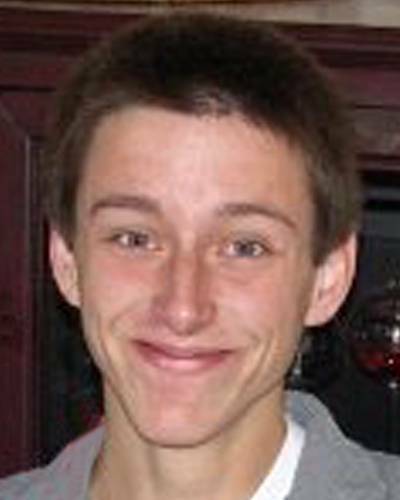 He was last seen wearing a white T-shirt and blue jeans or a blue hooded sweatshirt, sweat pants, and flip-flops. Perdue may have been suicidal at the time of his disappearance. Unknown. 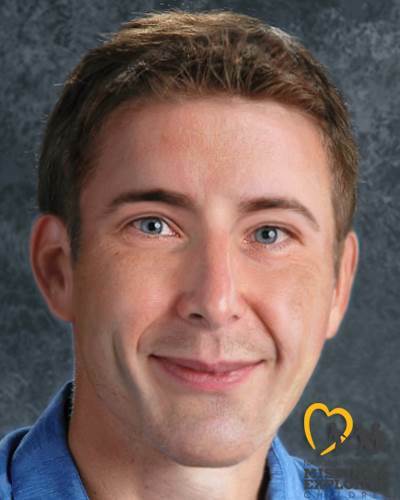 Brandon was last seen at a Dairy Queen in Medford, Oregon around 6:30 p.m. on June 13, 2008. He called his parents twice that day, indicating that he might harm himself. His cell phone pinged off a tower near Lake of the Woods, Oregon at 8:00 p.m., and that was the last sign of him. He has never been heard from again. He may be traveling in a red 1998 Honda Civic two-door coupe with Oregon license plates XVB615 (photo at right).